Dr. Ahsan Sethi is a qualified health professional committed towards inquiry and innovation in education. Currently, he is working as an Assistant Professor at the Khyber Medical University, Pakistan. He has been a Tutor at the Centre for Medical Education, University of Dundee since April 2013. He is also a visiting faculty member at University of Lahore and RIPHAH International University, Pakistan. These roles involve marking and teaching on various modules that are part of Postgraduate Certificate/Diploma/Masters programme. He is also involved in supervising Masters Dissertation.  His presence has strengthened the research supervision capacity to initiate a PhD programme in Medical Education in Pakistan. Ahsan was trained as a Dentist in Pakistan (Graduated from KMU in 2008), he then went on to complete a Master’s in Public Health. In September 2011, Dr. Ahsan was awarded a scholarship to pursue his Masters and PhD studies in medical education. He has successfully completed his Masters and PhD studies from the prestigious University of Dundee, United Kingdom. He has also been awarded a Fellowship of the Higher Education Academy (FHEA) and Membership of the Academy of Medical Educators (MAcadMEd) in recognition of his commitment towards professionalism in teaching and learning in higher education. 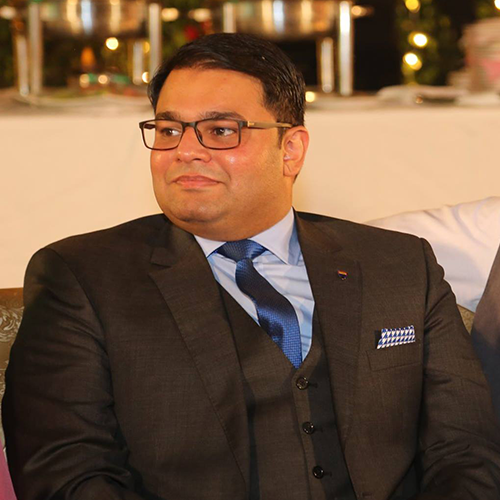 Ahsan has interests in sociocultural theories of learning and identity development and has utilised mixed methods approach underpinned by the pragmatism paradigm in his education research. His doctoral research explored the impact of postgraduate qualifications in medical education on professional identities and career pathways. He has presented his work extensively at regional, national and international conferences. Recently, his work was selected for presentation in ‘What’s Hot’ Category at ASME ASM 2016, Ireland (Only two papers are selected in this category from all the abstract submissions). His studies have also been published in the highly prestigious international journals of medical education such as Medical Teacher, BMC Medical Education and Advances in Health Sciences Education as first author. He is Managing Editor, Advance in Health Professions Education Journal. He is also a reviewer for various national and international journals including Medical Education and BMC Medical Education.